Metrorail says more than 300 people have been arrested since the recent deployment of additional security on its trains in the Western Cape to ensure passenger safety and fight vandalism. Regional manager Richard Walker briefed the media on their successes in Cape Town. Walker says so far, 186 cases have been presented to court with 25 convictions. He says jail terms ranging from three to 30 years have been imposed. Walker has commended Prasa, police and others for doing their best to protect train passengers. 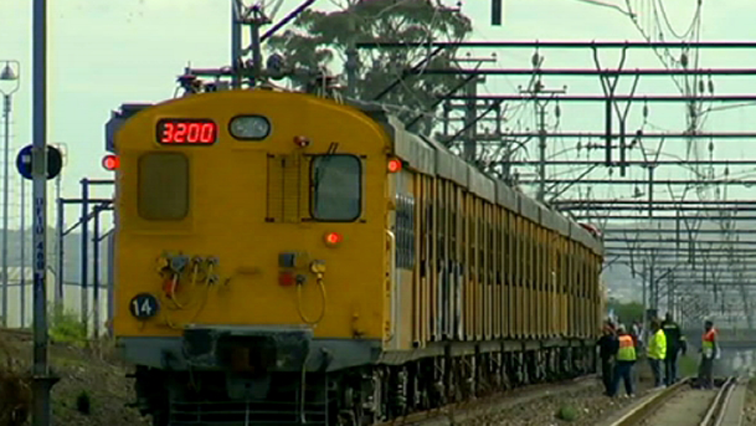 The post More arrests in efforts to fight train vandalism in W Cape appeared first on SABC News – Breaking news, special reports, world, business, sport coverage of all South African current events. Africa's news leader..